What Is The Difference Between Balers And Compactors? Compactors and balers are both economical and efficient ways to sort and dispose of waste. Both types of machinery use different methods to make recycling and disposing of waste easy and cost-effective. Balers and compactors reduce the volume of waste reducing the amount of space it takes in the landfill. Reducing the volume of waste has a positive impact on transport costs and the environment. Companies use compactors to compress large volumes of rubbish into a contained area ready for waste disposal companies to pick it up. This allows companies to reduce the number of waste collections because compacted waste requires less space on lorries. Cardboard compactors allow companies to recycle large quantities of cardboard at a fraction of the cost. Balers reduce the size of recyclable waste by forming it into bundles or bales making it easier for waste disposal companies to transport it. Farmers also use baling machines to create bales of hay and straw for storage and to sell on to the pet and equine industry. Bales are easy to transport and store due to their compact regular shape. Business and households are very good at producing huge quantities of waste every year. In fact, the average household produces 1 tonne of waste every year. The UK as a whole produces more than a million tonnes of waste every year. (Source: cebenvironmental). This represents lots of food, plastic, glass, paper card and metal. These days everything we buy comes in substantial branded packaging which is good for marketing but catastrophic for the environment. 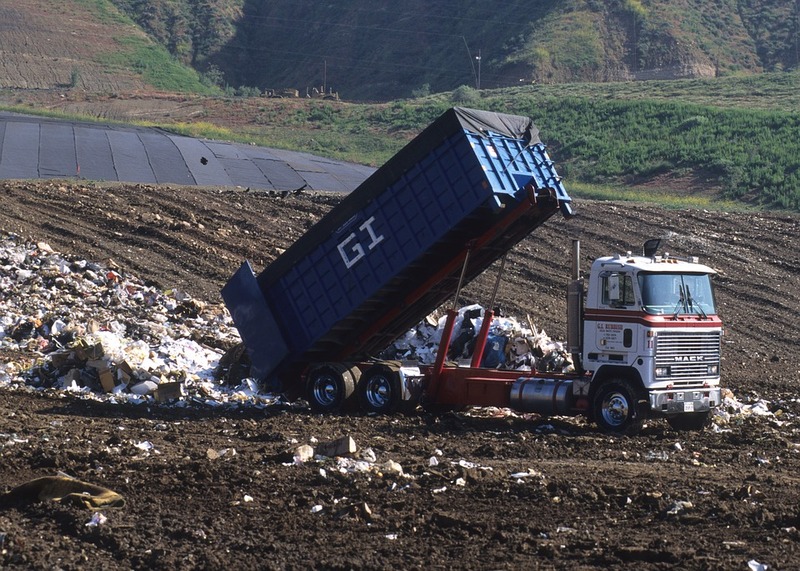 Landfill sites are quickly filling up with the US set to reach full capacity within the next 18 years. The environmental impact of landfill sites is of great concern as it introduces toxins, contaminated water (leachate) and greenhouse gasses to the environment. Landfill sites are also unsightly and a blot on the landscape. Smells emanating from landfill sites isn’t particularly pleasant. Compacting waste makes it take up less space which increases the capacity of landfill sites and the length of time it takes to reach full capacity. Recycling rubbish reduces the strain on landfills and the environment. Local councils encourage recycling through the use of specific recycling bins at home and in designated areas in towns. Materials such as; paper, cardboard, plastic and glass are the most common recyclable materials. Waste is sorted by hand or using machinery then formed into bales making it easier to transport to the relevant recycling plants. Waste management is becoming a lucrative business and baling machines are an important piece of kit. Balers are also used in the pet and equine industry to pack straw and hay for resale. Many different types of businesses use baling machines to sell and transport their products. If you would like to find out more about Challenger balers and compactors contact us and we would be happy to discuss your options.